It is International Whisky Day, this 27th March, which commemorates Michael Jackson in true charitable fashion. As opposed to the other World Whisky Day which is a commercial affair. So the long and short of it is that this as good a day as any to raise a glass of a special something. 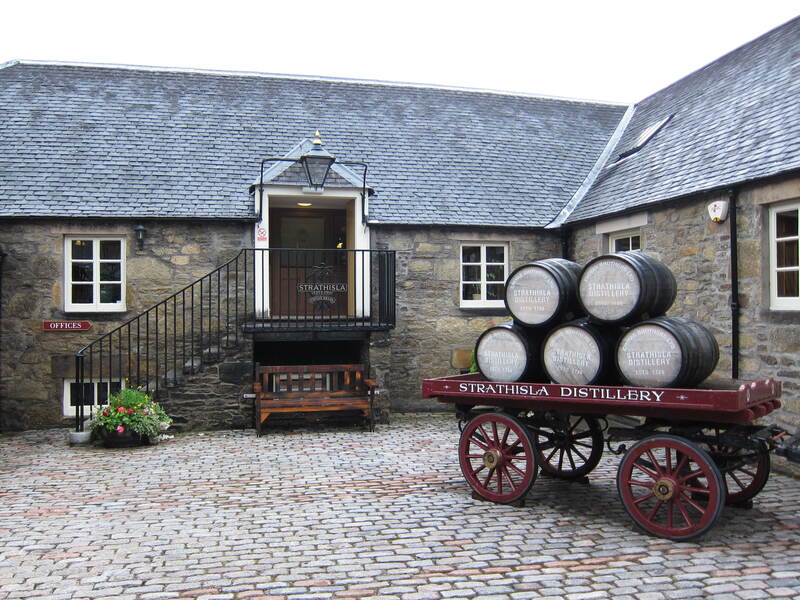 Strathisla is not an unimportant distillery – it is the heart of Chivas, and the signs proudly proclaims this. 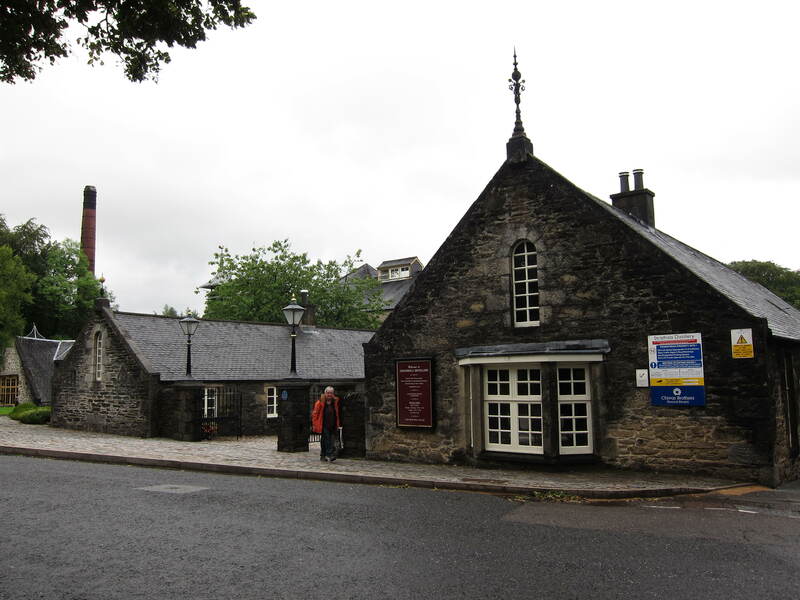 Visit Strathisla and be stunned by the picturesque prettiness of its grounds. Yet its success in blends is to the malt drinker’s chagrin, for there is enough for only limited range of official bottlings. 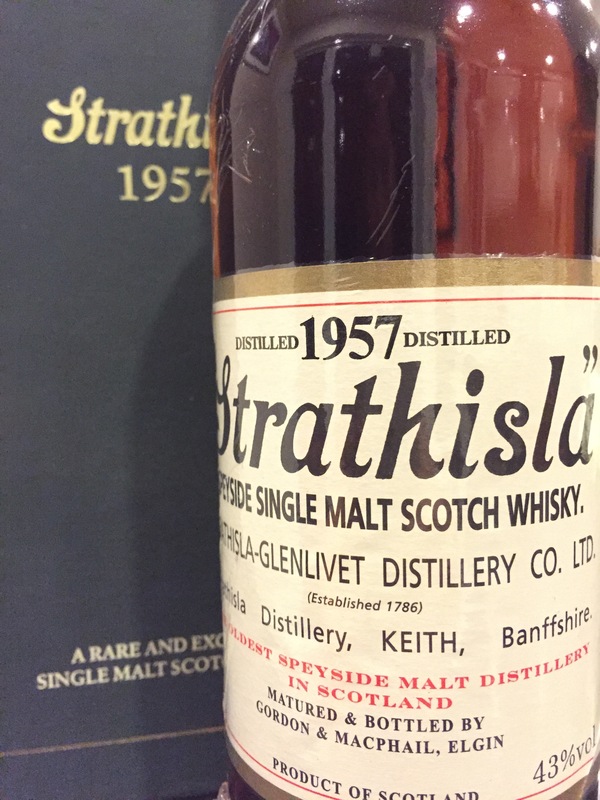 And so it is thanks to the venerable Gordon & Macphail that we have long aged Strathisla, otherwise this liquid history would have long disappeared into the blending vats. 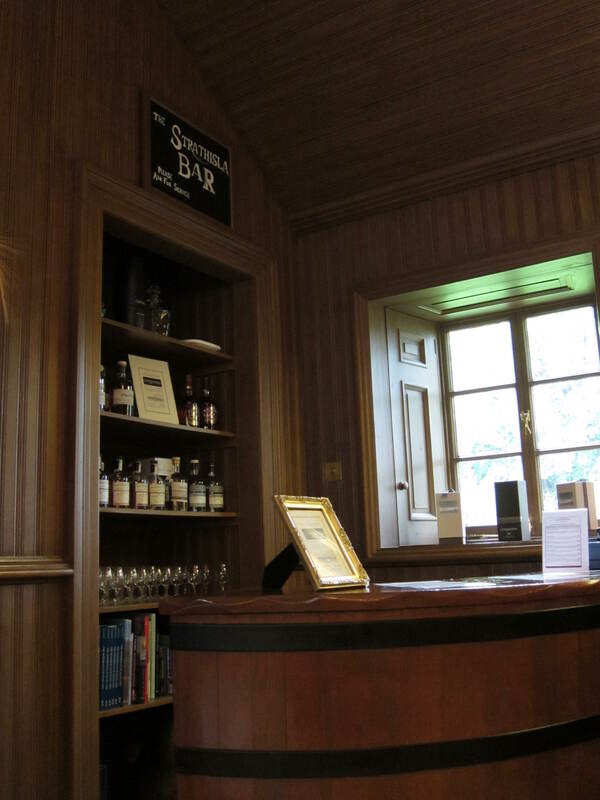 G&M have so much of it, they’re the (un)official bottler – there is no better expression of this relationship than noting that this range is known as the distillery label range. Also something has to be said about the very reasonable price G&M has placed on these old whiskies, comparably reasonable that is, in these days of whiskybubble. This whisky was distilled in 1957, had it been distilled 6 years earlier, it would have been known as Milton, though G&M’s pre-1951 bottlings do use the more recognizable Strathisla. 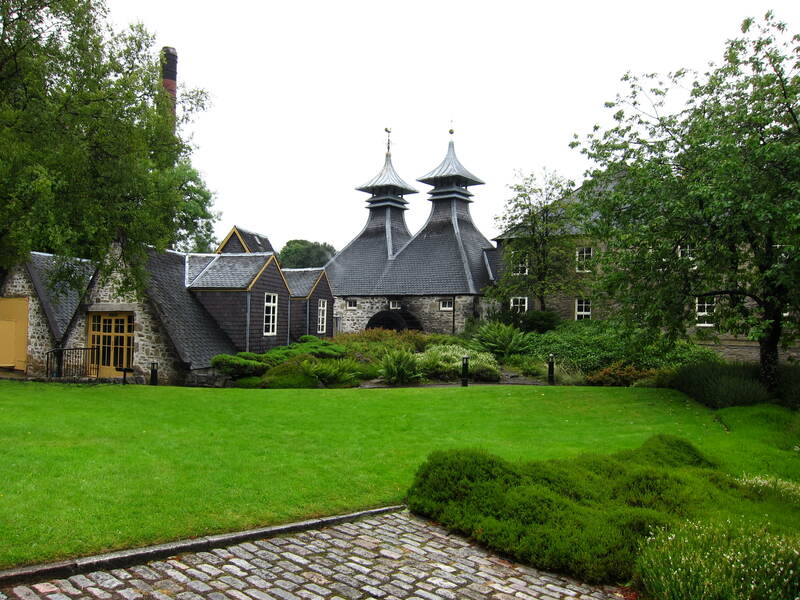 In 1964, 2 more stills, steam heated, were added; And in 1992 the original 2 stills converted to steam. The malting floors went in the 70s too. In other words, if you want to taste direct fired Strathisla unblended with spirit from the steam heated stills, it’s got to be from 1964 and earlier. Nose: Luxurious and subtle, rancio richness unlike any modern sherry maturation. Like purple grapes maturing into raisins blended with dried mushrooms, tobacco, ultra dry brittle wood, dry ginseng root, dry spearmint leaves, top soil. It’s not huge but the weight of time has fused the wood and the spirit seamlessly. That perfumed raisiny richness pervades and punctuates these dry flavours so well it’s pointless talking about where the sherrywood stops and the spirit begins. Palate: Starts almost sweet with that subtle purple richness but then dry aromatics come to the fore and all these long aged flavours from the nose roll on and on. Also more piquant on the tongue than expected, red peppers? Polished metal? Again, medium bodied but very aromatic. Finish: Long, leafy, minty, tobacco, raisin box, and it goes on and on. 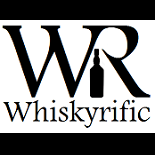 This entry was posted on March 27, 2015 by Whiskyrific in Strathisla and tagged Strathisla.